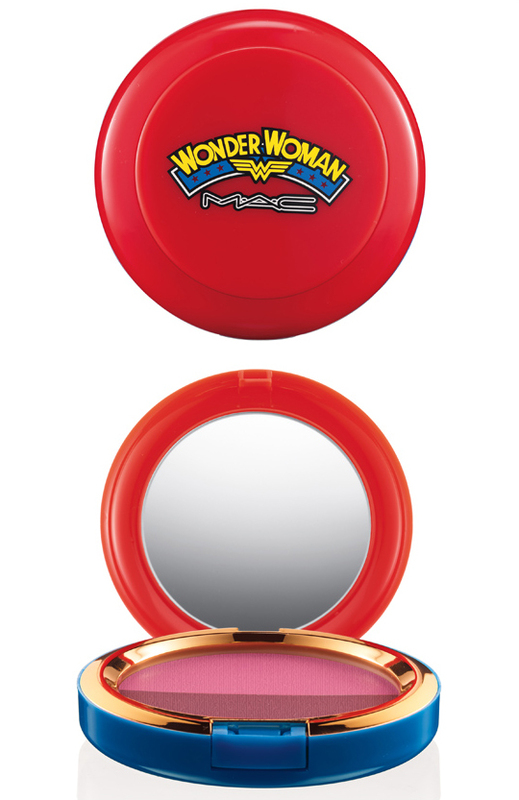 I must admit ladies I squealed a little bit when i saw the promotional pictures on Temptalia of the MAC Wonder Woman collection.I believe that for make up lovers and beauty bloggers alike it will be like marmite, some will love it whilst others will hate it! Obviously i am in the love camp! 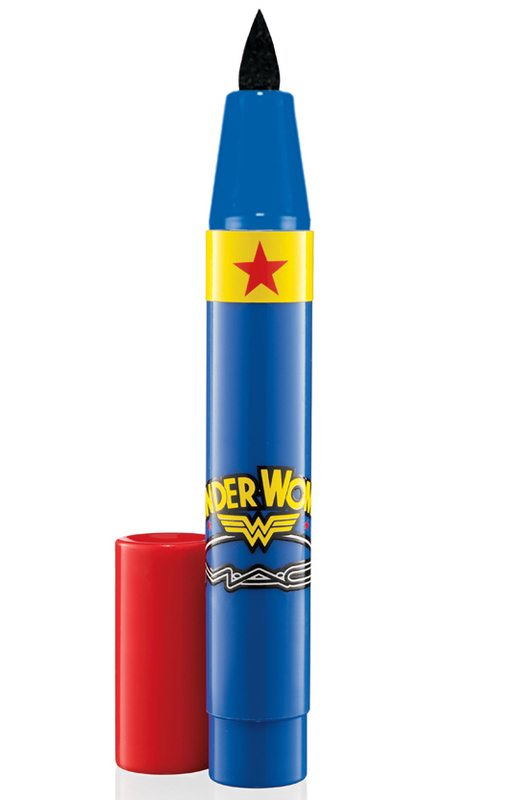 The packaging is slightly tacky, but after all it is wonder woman and is exactly what i expected when i heard that this collection was due to be released! I have already collated a little list of products that i want! Its a full collection including make up bags, brush kits and eyeshadow quads! I am counting down the days till its released! And as it is released in the same month as my birthday i will be having a little splurge as a birthday present to myself! 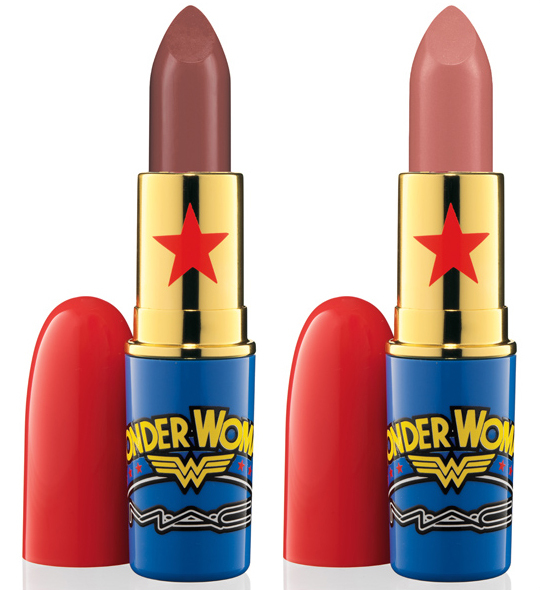 The MAC Wonder Woman collection is due out in the UK in March and February in the US. 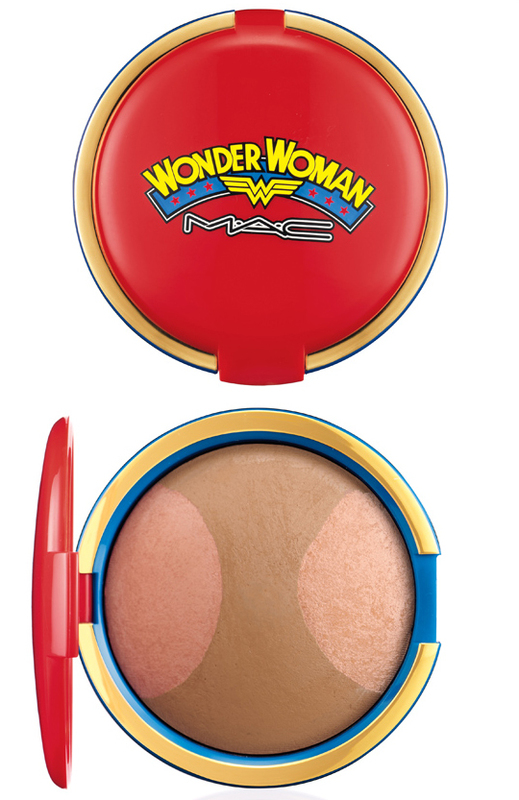 What are your thoughts of the MAC Wonder Woman Collection? Yay or Nay? A big fat YAY from me! i haven't made my mind up on the packaging yet but the products themselves look really good! i'm loving the mineralise skinfinishes! They look amazing! I think that the Disney Venemous Villians were my favourite MAC collection though, could be that I am in love with Disney movies! I am doing a make up giveaway when I hit 100 followers on my blog, i cannot wait to do that!! WOW! I got a few from the villain collection, and I LOVE this!